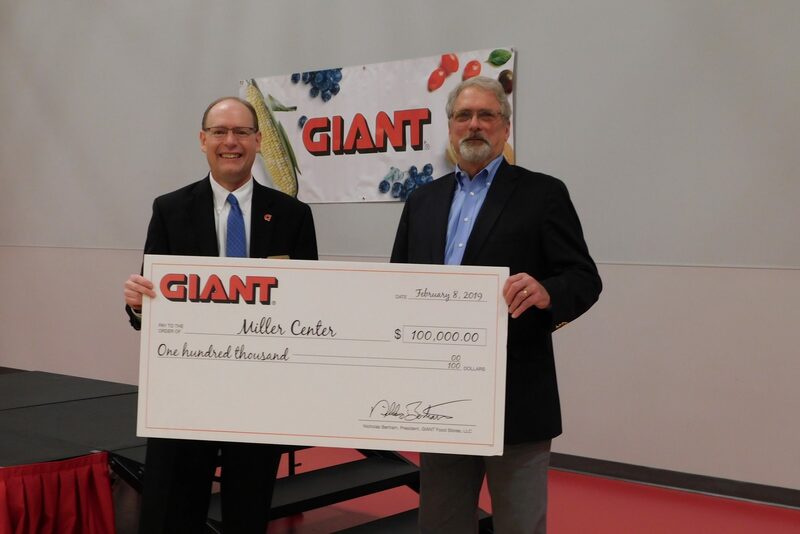 CARLISLE, Pa., (Feb. 8, 2019) – GIANT Food Stores announced today a $100,000 donation to The Miller Center for Recreation and Wellness in Lewisburg, Pa., in support of its children’s programming. The Miller Center, a 96,000 square foot center located in East Buffalo Township, is a non-profit, community-based resource that fosters a multidisciplinary approach to health and fitness and enhancing community health and wellness through programs, activities, events, and partnerships. Located at 120 Hardwood Drive, The Miller Center fully opened in October 2017 and is adjacent to the GIANT store in Lewisburg, which the company has operated since August 2015. 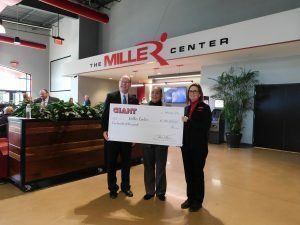 The Miller Center will use the $100,000 GIANT donation, paid out over three years, to support its children’s programming including after-school care, introductory sports classes and equipment for youth activities. Funding will also be used to provide financial assistance in the form of scholarships to local families, ensuring that even more children in the area are able to enjoy and benefit from the resources of The Miller Center. 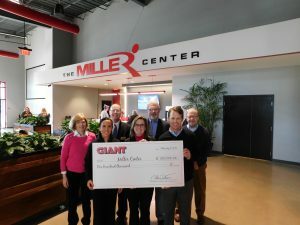 “GIANT was an early believer in our vision to build a non-profit center that brings people together to build healthier communities,” said Jim Mathias, President of the Board of Directors at the Miller Center. 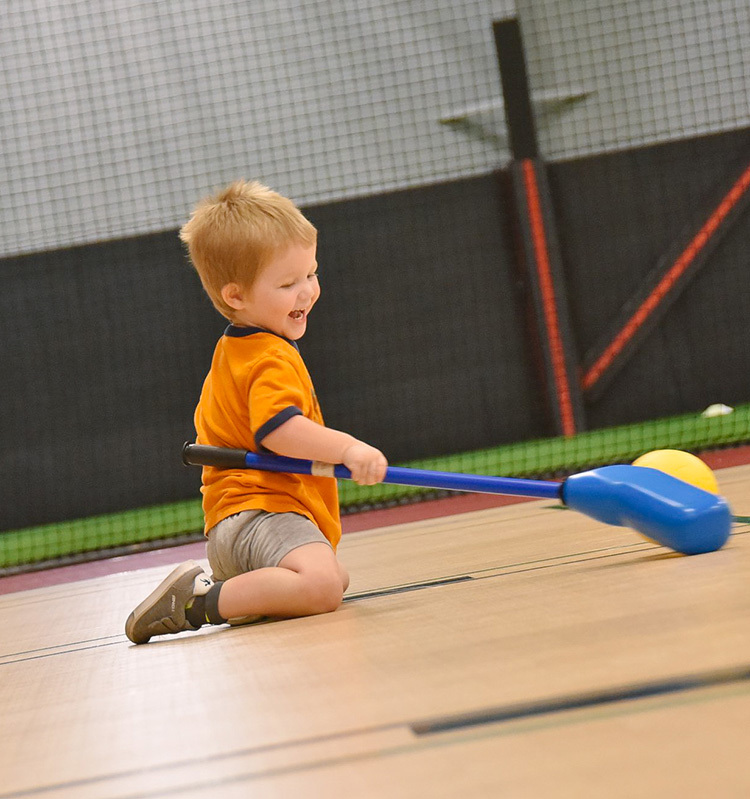 For more information on The Miller Center for Recreation and Wellness including facilities, membership, youth programming, upcoming events and class schedules, visit https://millercenterlewisburg.com. 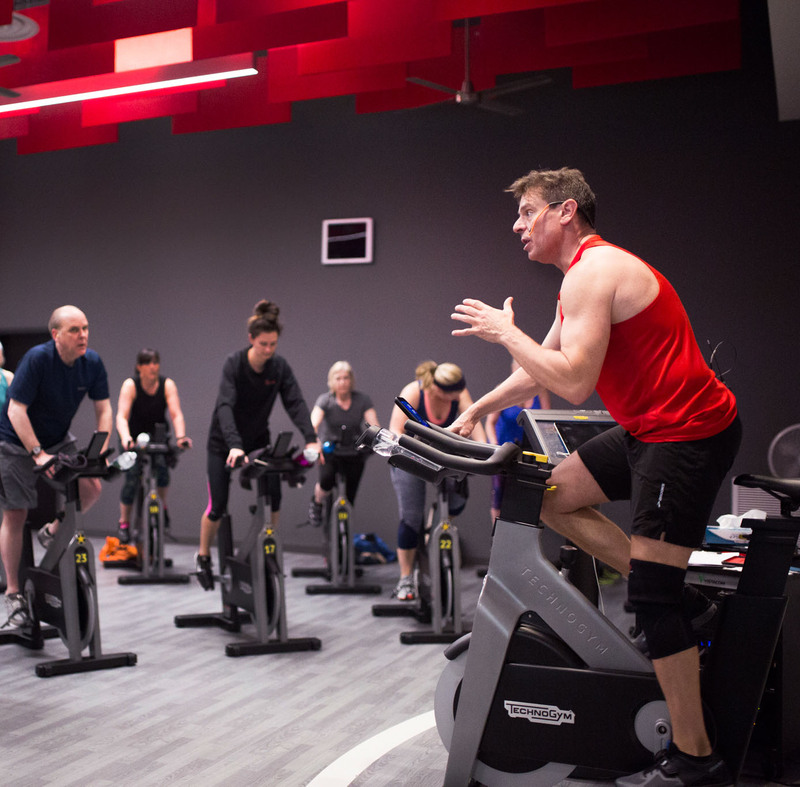 The Miller Center for Recreation and Wellness is a 501(c)(3) a community-based resource that fuels a lifelong passion for health and fitness, enhancing community health and wellness through education, empowerment and partnerships. Facilities include: a 6,000 sq/ft synthetic turf field with drop-down cages for baseball, softball, and golf practice; four hard courts surfaced with Taraflex laminate flooring; an 18,000 sq/ft fitness center equipped with Technogym and Precor exercise equipment; a specialized performance fitness room, and separate group fitness & multi-use rooms; a 13,000 sq/ft outdoor courtyard; and a café featuring whole, fresh and mindfully-sourced foods and drop-in childcare. 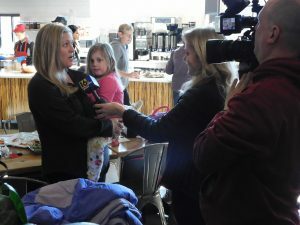 The Center features hundreds of programs spanning multiple sports and ranging from kids activities to Silver Sneakers. Group fitness classes include LES MILLS™, BEACHBODY®, TRX® Training, Cardio, Mind, Body, Core, and Functional. Established community partnerships are in place with Evangelical Community Hospital, Geisinger, Next Level Strong, NUU Soccer, Victory Sports & Fitness and Bison Club Field Hockey. GIANT Food Stores, LLC has more than 170 neighborhood stores and offers home delivery, online/mobile ordering, fuel centers, pharmacies, plus in-store nutritionists. Serving families in Pennsylvania, Maryland, Virginia and West Virginia, GIANT Food Stores is proud to employ nearly 30,000 associates who believe in giving back to their community. The GIANT Family of Brands includes GIANT, MARTIN’S Food Markets, and GIANT Heirloom Market. Founded in 1923 in Carlisle, Pennsylvania, GIANT Food Stores is a company of Ahold Delhaize. For more information visit the GIANT or MARTIN’S websites. How will GIANT’s donation be used? We’re also investing to improve these programs. Our children’s programs are some of the most popular offerings we have here at The Miller Center. We get A LOT of kids to come and play, and they play HARD. With that said, we will continue to invest to keep our equipment up-to-date and expand our collection of playthings to include more items that promote safe, creative and active play. Look for GIANT BLOCKS coming soon! This will also enable us to help those in need. GIANT’s donation will help us establish a scholarship program that will allow kids to participate in activities even if their family is unable to afford them. We are currently finalizing the program, and will make an announcement soon regarding how families will be able to take advantage of it.